Beginning October 1st, 2017, a new law will go into effect that will increase the age and weight requirement for car seats. In hopes of increasing child safety, Connecticut now joins seven other states who have adopted current recommendations from the American Academy of Pediatrics (AAP). The AAP is a strong proponent for child safety and has been advocating for years the need for updated safety measures for children and adolescents of all ages during travel. Years of research have ultimately proven the need to expand not only the age but also the weight range required for car seats. Strengthening our state’s laws by requiring an approved restraint device at every level of a child’s age, height, and weight, should ultimately also reduce the number of injuries and deaths that occur due to an accident. Previous state law only required a rear-facing child restraint device until age 1 or 20 pounds, and a booster seat until age 6 or 60 pounds. The new law now closes a crucial gap previously missed for adolescents. 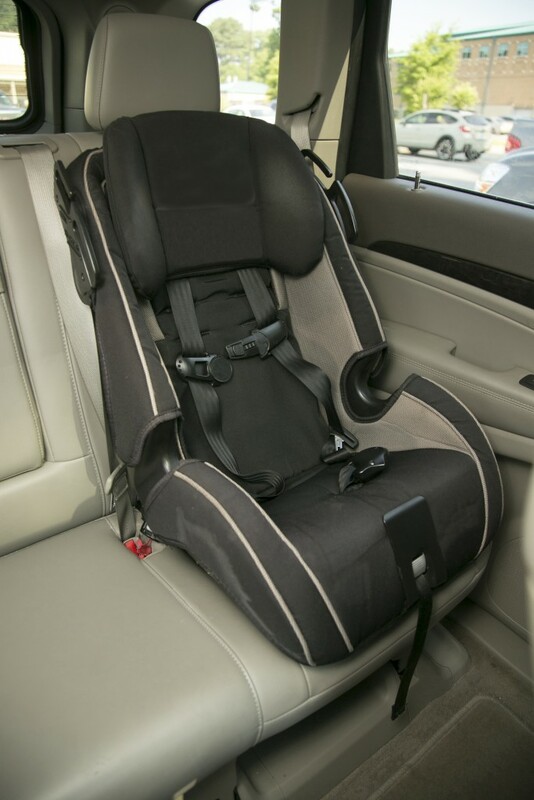 A recent study by the CDC concluded that by increasing the booster seat requirement to 7 or 8 years of age instead of 6, decreased the rate of children who sustained fatal or incapacitating injuries in a car accident by about 17%. That decrease and more is what local legislators hope to see over the next year in Connecticut.